Bought this for after my baby delivery. Have been wearing it for 5 days and can see a difference! the quality is very nice and soft, and it can be used as a tummy and it can also be used for the abdomen.Good. I LOVE THIS PRODUCT. I had a cesarean and it helped strengthen my tummy. 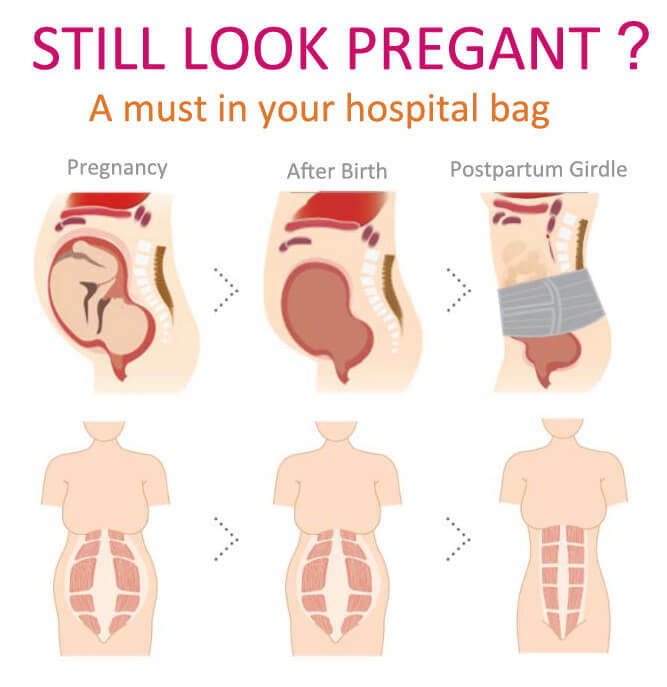 With my huge belly during pregnancy I got horrible posture, which remained post Partum, so I had terrible back pain. I wear this everyday and put an ice pack in for really bad days and it helps a lot. The boning really makes my back feel a million times better. It really does reduce a few inches off my belly. It makes it smoother. It helped me get my body back to pre pregnacy and I highly recommend it to anyone after pregnancy!! It works so well. It is a great product …..! I only used this for about a week before i got tired of it. I understand the process of wearing a corset and such, but it was too uncomfortable for me to wear. It was very, very tight. I got some extenders from the company, and that helped a lot. But, that still wasnt really enough to get me to wear it enough to see the results.